(St. Charles, MO) – We’re at the half way point of the 2018 Missouri Legislative Session. 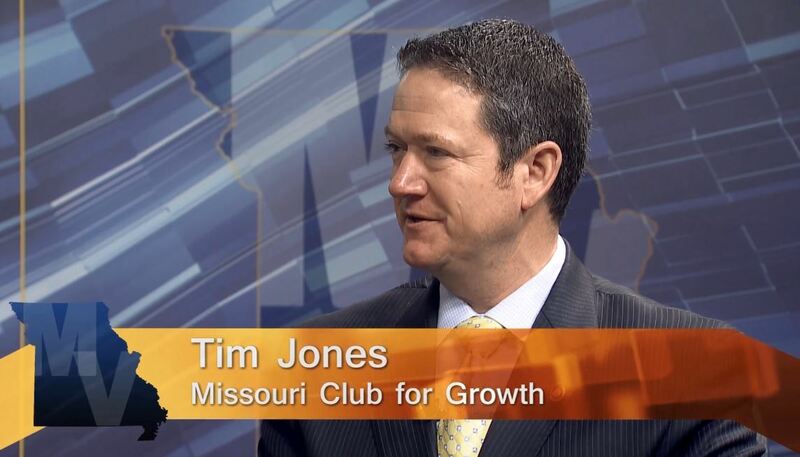 While the headlines have recently been focused on accusations against Governor Eric Greitens (R), lawmakers have been debating and deciding on legislation that affects everything from tax rates to utility rates to education. 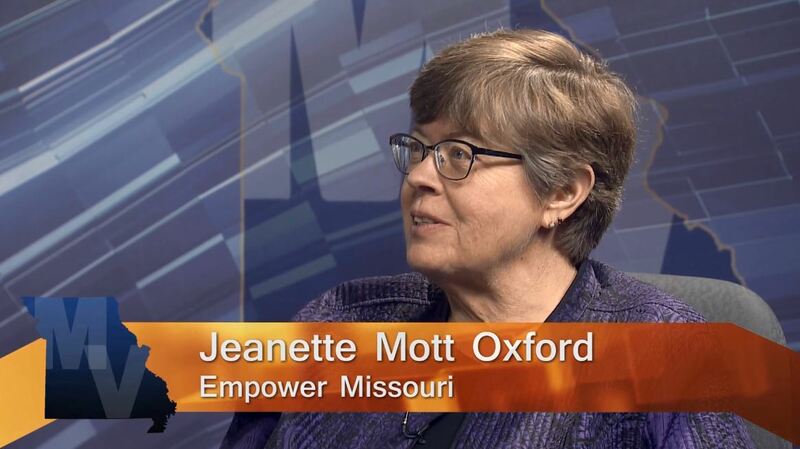 This week, former State Representative Jeanette Mott Oxford – now the executive director of Empower Missouri – and former Speaker of the House Tim Jones – now the chairman of Missouri Club for Growth – gives us their takes on what’s happened so far at the State Capitol.